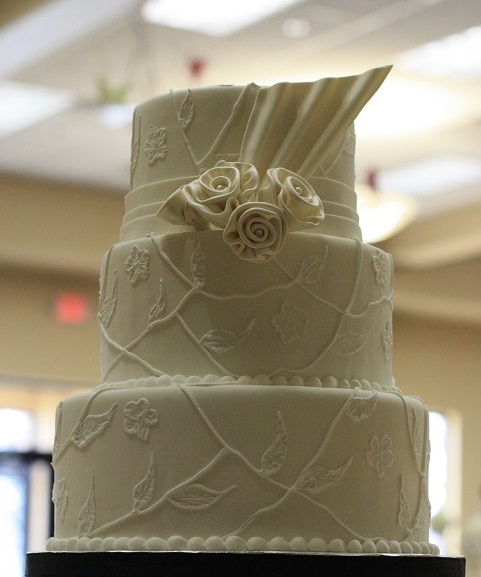 Wonderful Kakes Specializes in Creating Unique and Elegant Designs for your Special Event. We provide creative custom cakes for any occasion. Everything is Made From Scratch Using Only the Freshest Ingredients to Delight the Eyes as Well as The Palate. 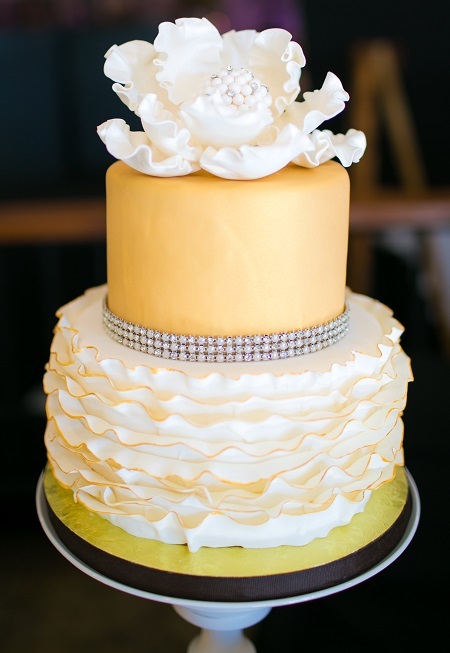 Each Wedding Cake Should be as Special as the Bride and Groom Themselves. whether Decorated with Delicious Butter Cream Frosting or Covered with Flawless Fondant, it Should Reflect Your Very Own Style of Wedding. Free Consultations by Appointment Only. Copyright 2012 Wonderful Kakes. All rights reserved.